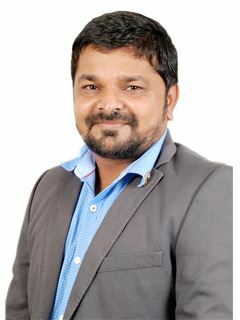 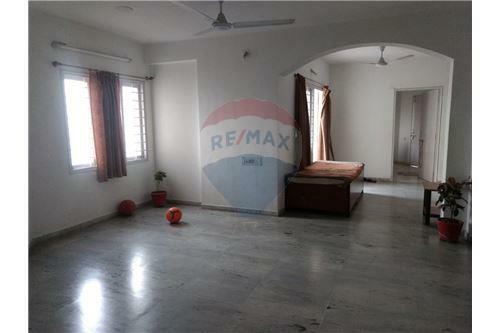 A west facing 3 bhk resale flat is available in the promising locality of judges bungalow, Ahmedabad west. 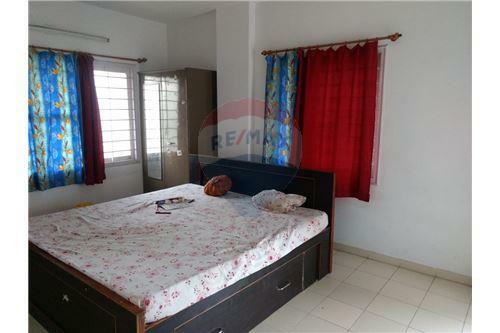 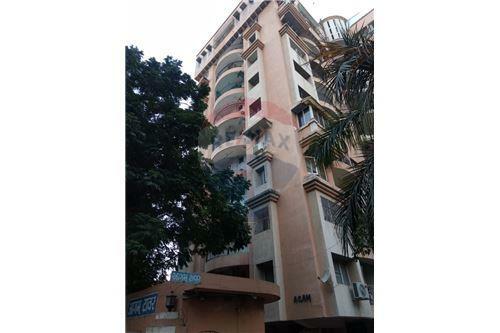 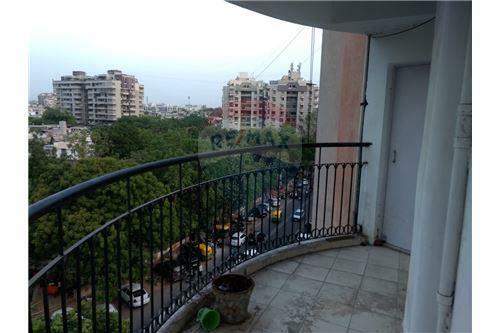 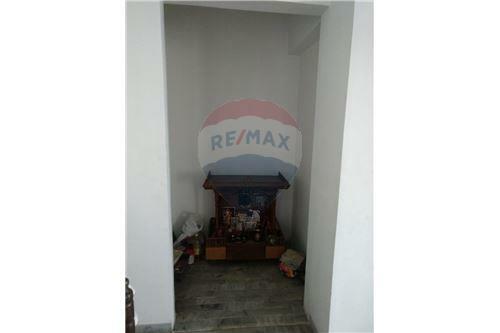 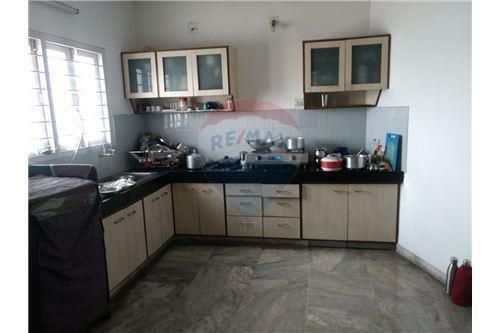 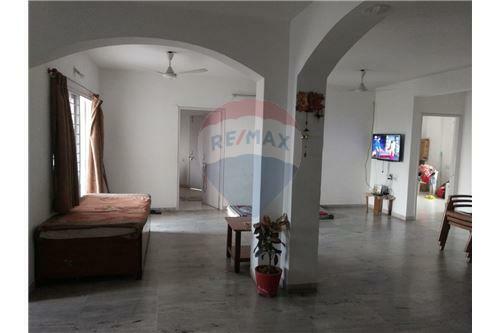 It is a ready to move in spacious 2140 sq ft flat and is located on the 6th floor. 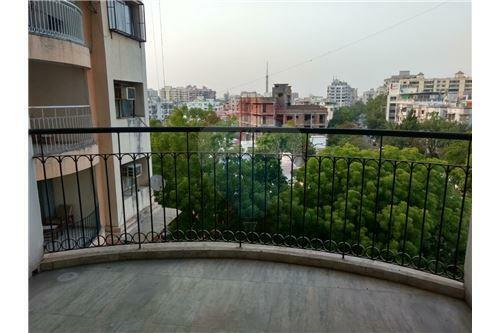 Every single detail of the flat is carefully designed with ample of light and air circulation. 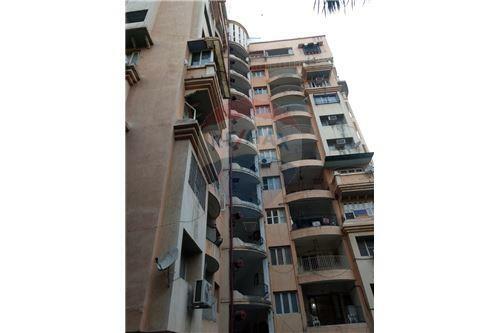 This vaastu compliant property offers quality specifications such as lift(S), visitor parking, water storage and security/fire alarm.